So, after completely missing last month’s WIPocalypse post, it swings back around again. The question this month: Are you more productive with stitching in Summer or the Winter? Umm, I have no idea. I’ll have a look at finishes and things in a moment, but first of all, a guess. I think I’m more crafty in general in the Summer, because I’m a student, and in the Winter I like knitting because it can keep you warm… maybe? What does my history of stitching actually look like? Stained Glass, tetris shapes (September totally counts as Summer, right? ), flower fairy card x2, half the butterfly. 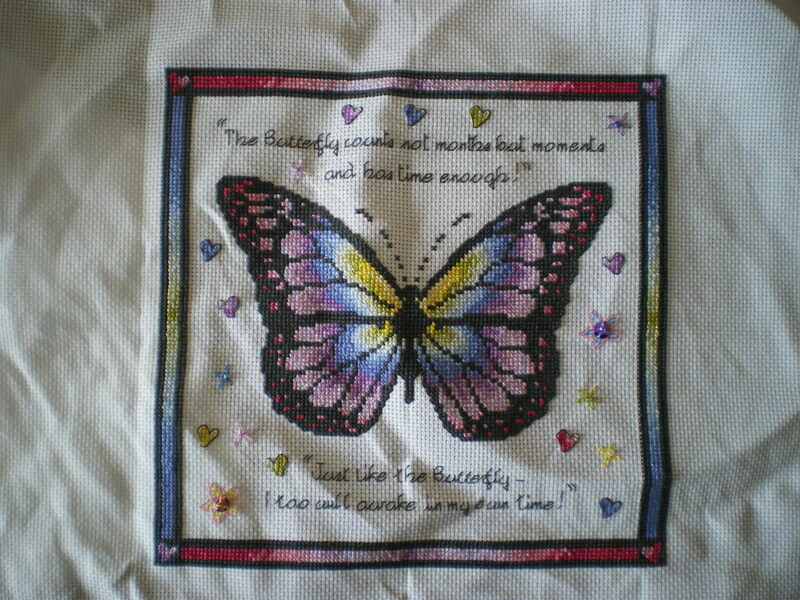 Butterfly outline, love is, friends were flowers card, roses card, Christmas cards, coaster Christmas presents. I didn’t include the OUAT sampler, because that was mostly worked as soon as it came out, so about the same in Summer and Winter. So, this basically told me what I already suspected- the weather doesn’t really affect how much I work on things. Maybe if I went back further, I would be able to spot more of a difference, but I think this is enough analysis. 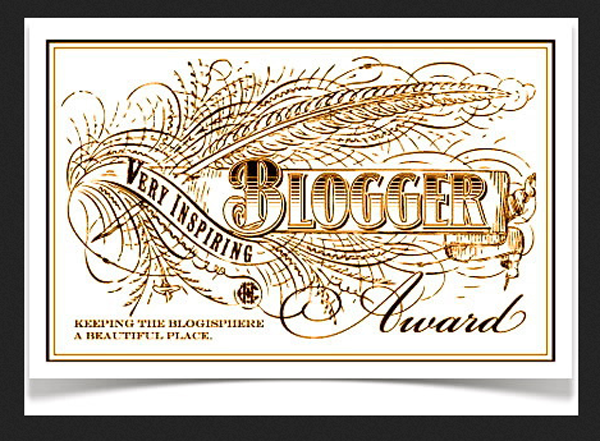 So, onto the interesting part… what work has been done in the last two months? Well, I haven’t done any on Stained Glass. I pulled it out a few times, but couldn’t be bothered to actually do any work on it *sigh*. But that’s really been it Instead I’ve been busy knitting, and writing up a tutorial for knitting socks, which took wayy longer than I thought it would! I take my hat off to those who do it regularly! See you all next time, I guess! 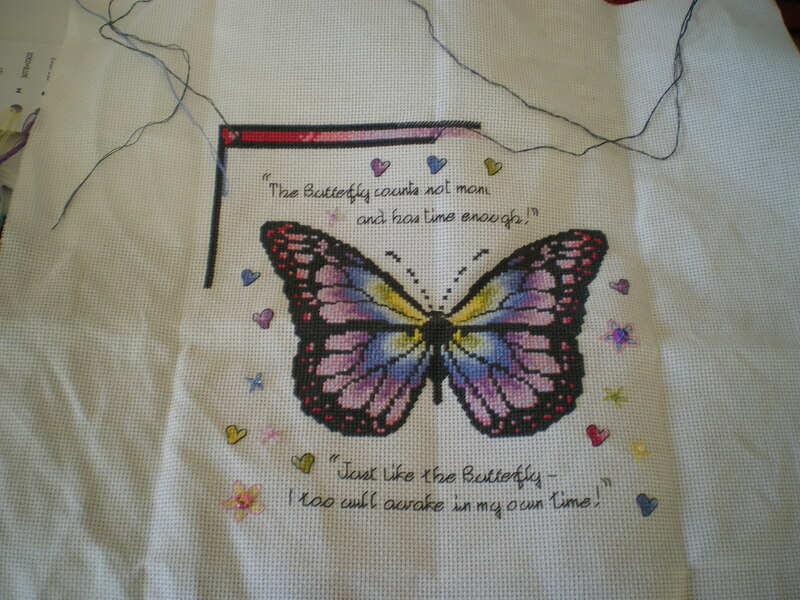 So, I’ve decided to join in this SAL this year, to try and get more stitching done! This month, you have to introduce yourself and talk about the goals for the year. So I’m a PhD student in York (studying maths, but don’t worry, it doesn’t make an appearance here!). I’m a multi-crafter, so as well as cross stitching, I knit and crochet, and want to start a whole bunch of other things! There isn’t much more on this, just some more stars and hearts and some words at the top, and then a frame. Hopefully I can get this finished this year. 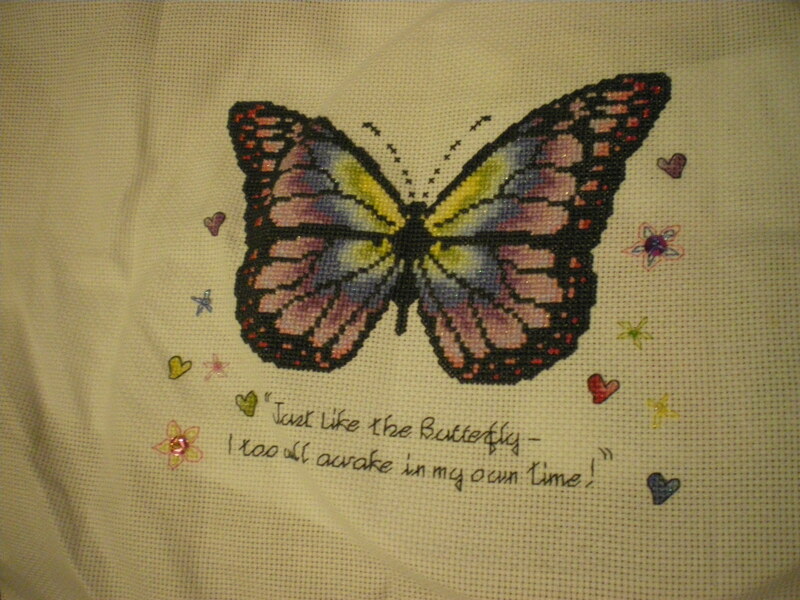 Yeah…this was started and then immediately put down again so I could work on the butterfly. 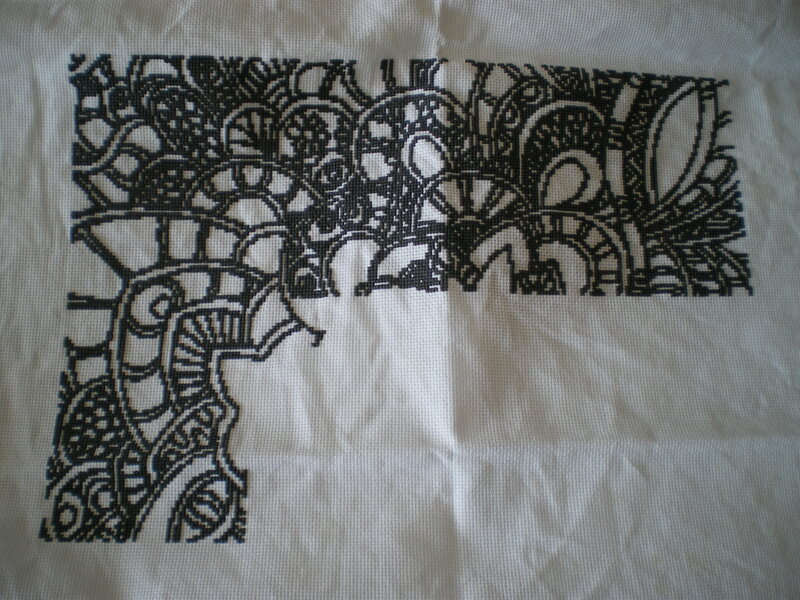 I’ve done some more on it than this photo, but haven’t yet finished this square, so there’s lots more to do! 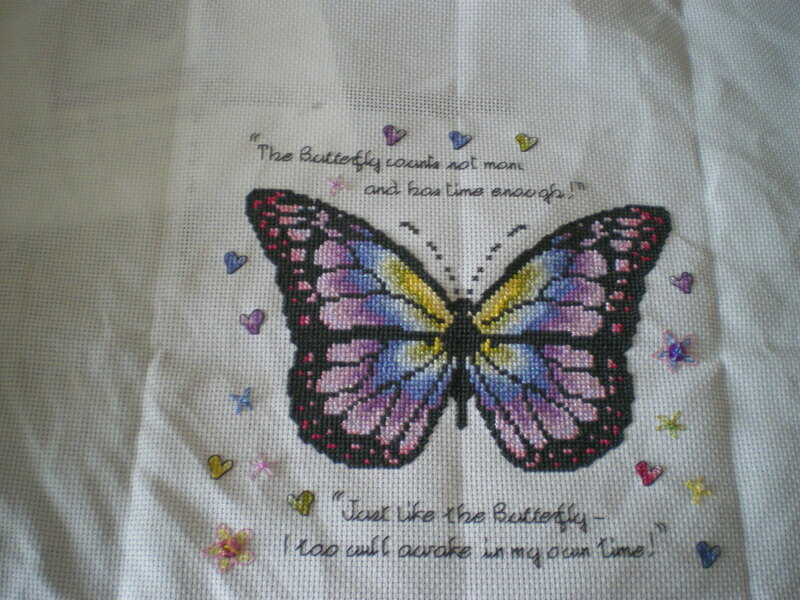 I’m going to start working on this again properly when the butterfly is finished. I don’t have a photo of everything I’ve done on this, but it’s more than 1 page (maybe enough bits to make a second). 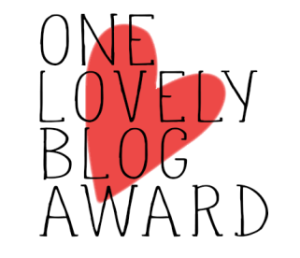 Regular readers of this blog will remember that I’ve been a bit up-and-down about this one- it’s for a friend, and I’ve been questioning if I want to spend this much time (it’s a 30 page chart) on something for this friend. 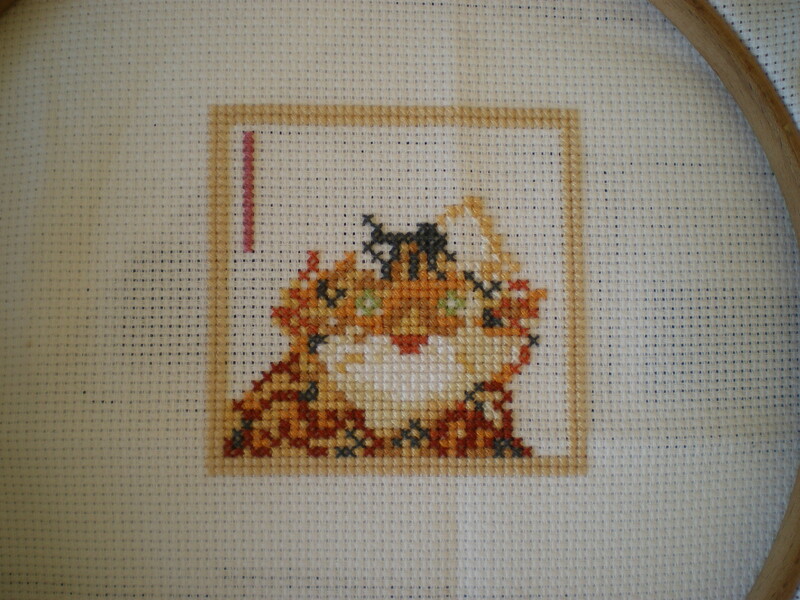 This started out as a SAL, but unfortunately the cross stitch company (Love thy thread) had to close, so we’ve been given the rest of the chart to finish in our own time. 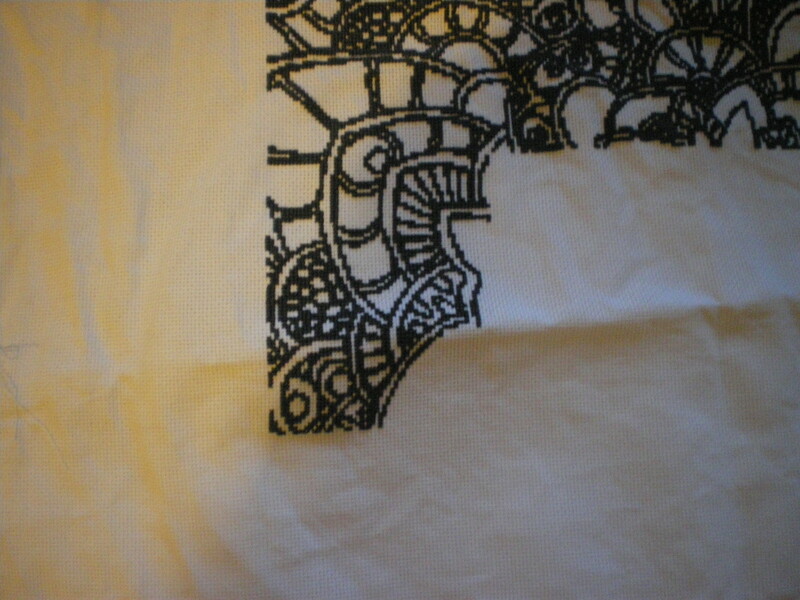 I’m toying with the idea of ‘colouring it in’ when I’ve finished the outside, with some sparkly thread. I’ve got a couple of new starts, but I’m certainly not going to beat myself up if I don’t start them! -a HAED. 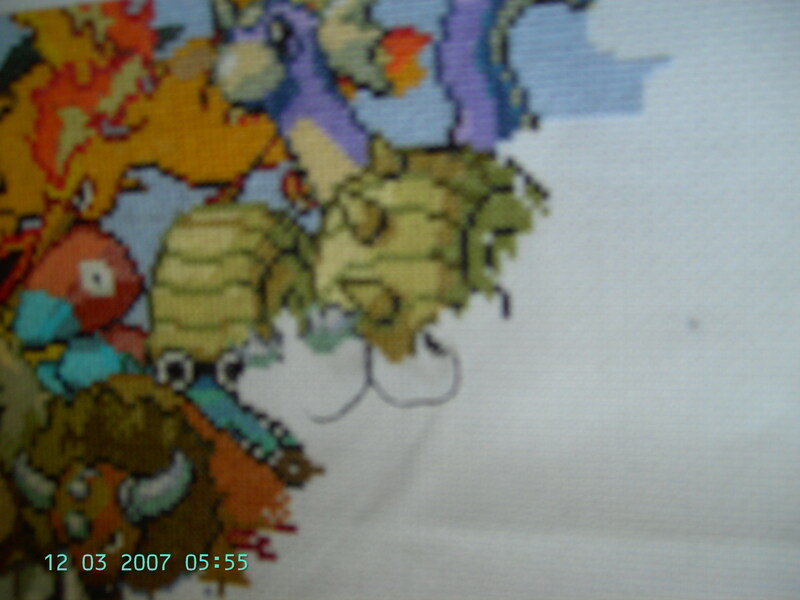 I can’t remember the name of it, but it was released in a magazine over 2 months, ad I’d love to stitch it. 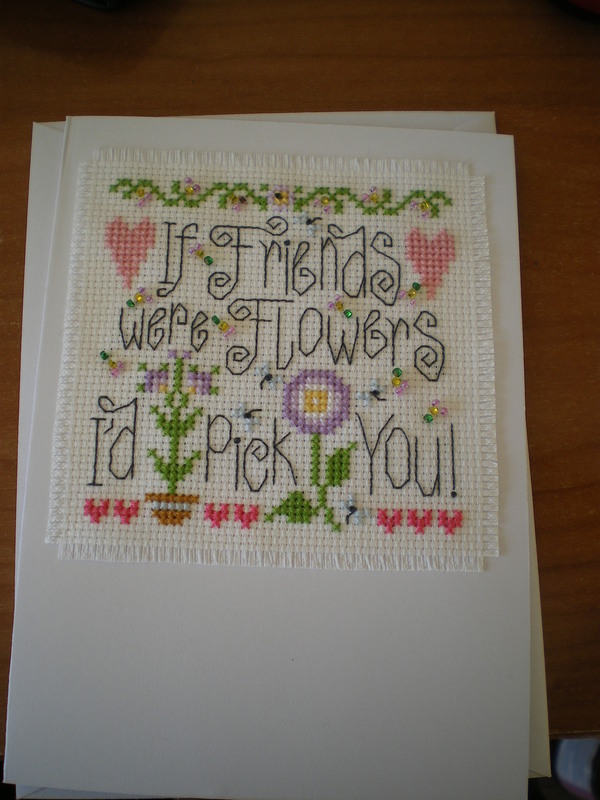 -I’d also like to stitch a few cards. 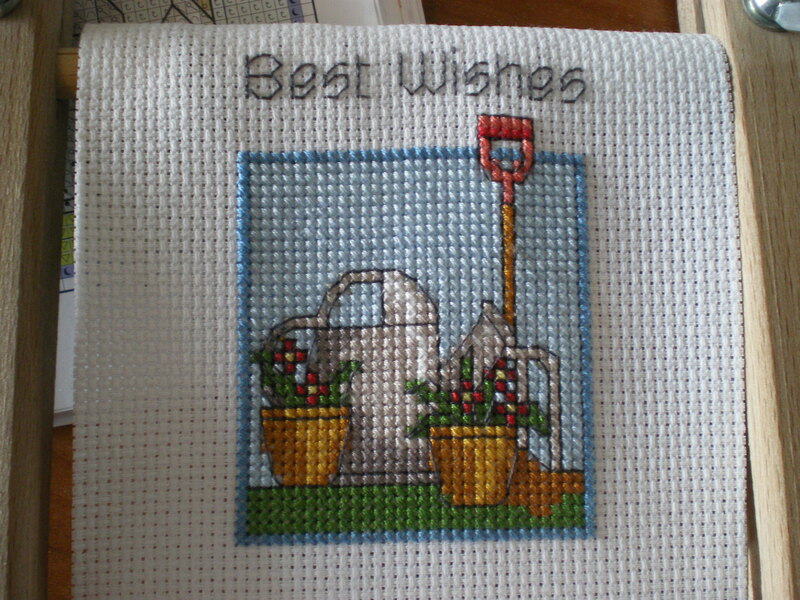 I love giving hand stitched cards, but I’ve had enough of actually having to stitch it at the time. 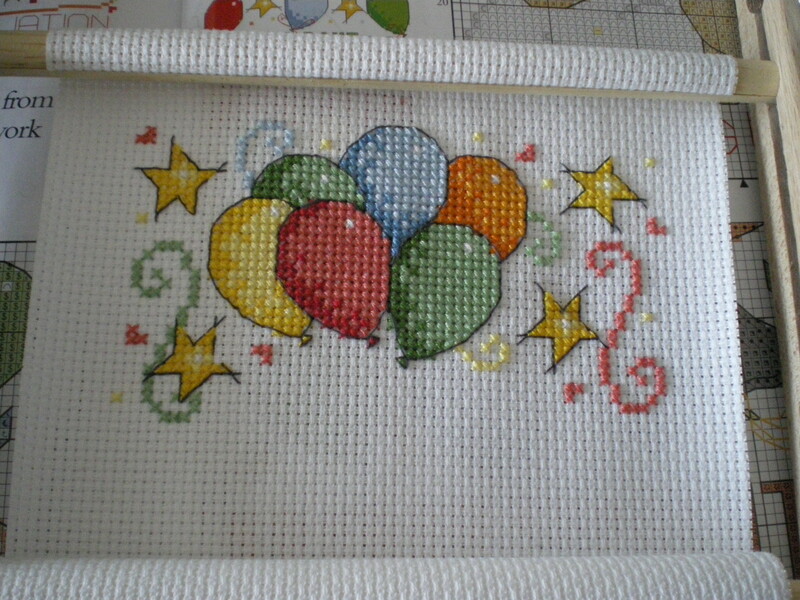 By having some ready, I won’t need to stitch a card just to send it.